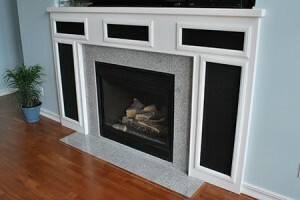 When you decide to build a fireplace, you need to take a good look at your room and find the right materials and design that will match the rest of the room. 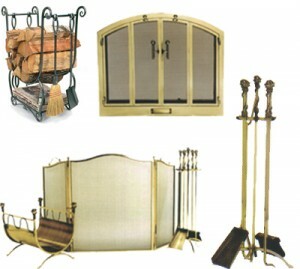 First of all you will need to consider the size of the room, and the place where the windows are. 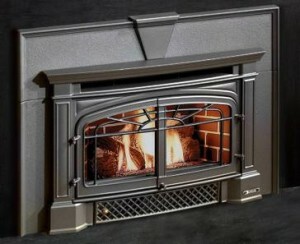 You do not want a fireplace the will be too large. 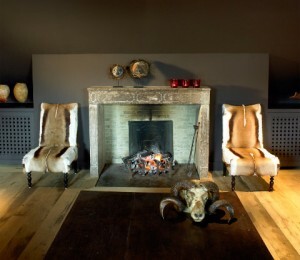 Also think about the look, modern, traditional or contemporary. 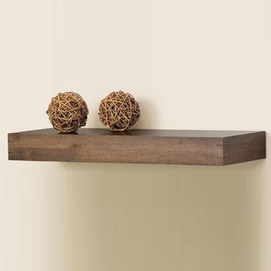 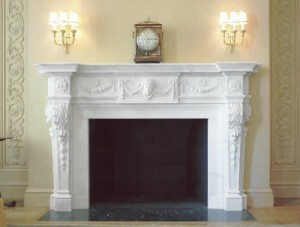 This depends on the style of your room. 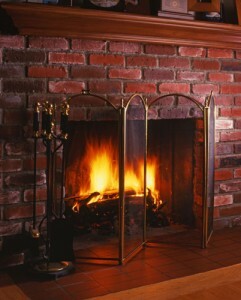 You will also need to consider the chimney. 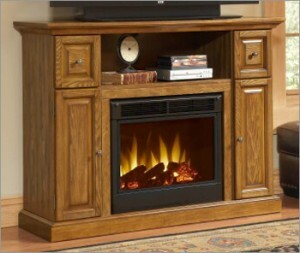 Does your room has one? 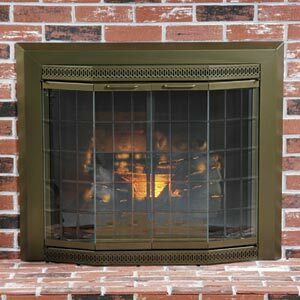 Will it be better to buy a vent free fireplace? 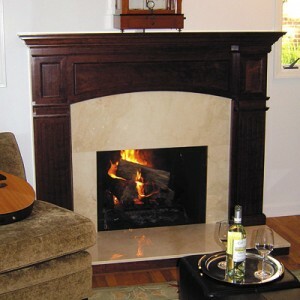 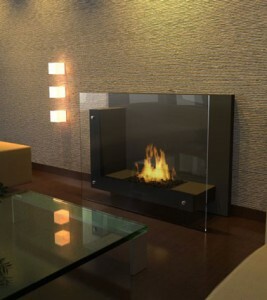 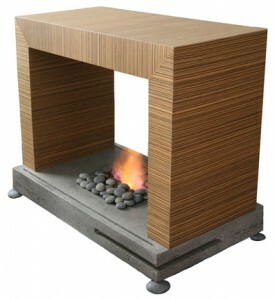 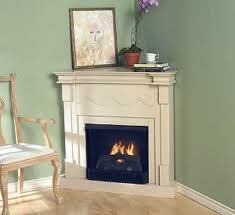 This type of fireplaces uses eco friendly gel that can work without a venting system. 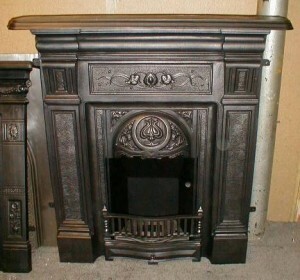 Also the design ranges are vast. 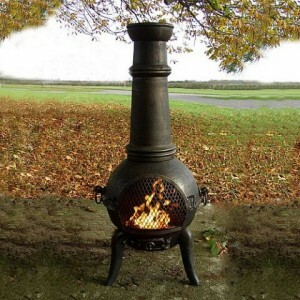 You may also think if you want a portable or a fixed fireplace. 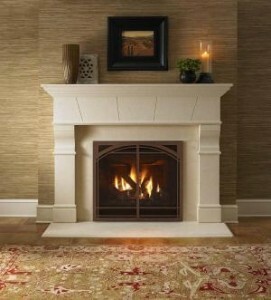 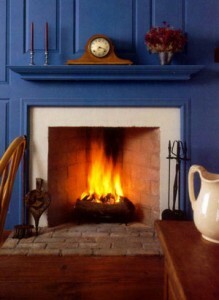 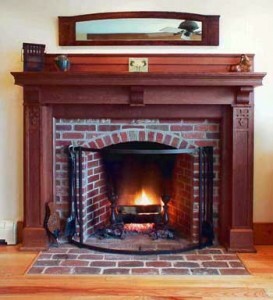 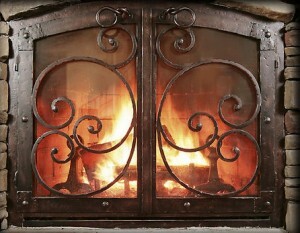 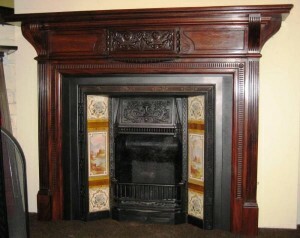 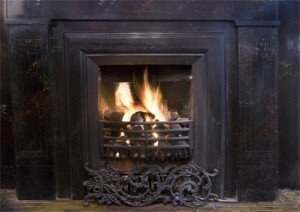 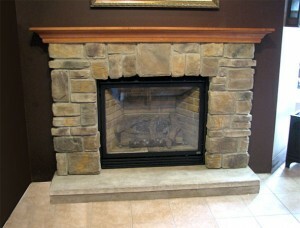 No matter the type of the fireplace, always call a professional to install it for you.